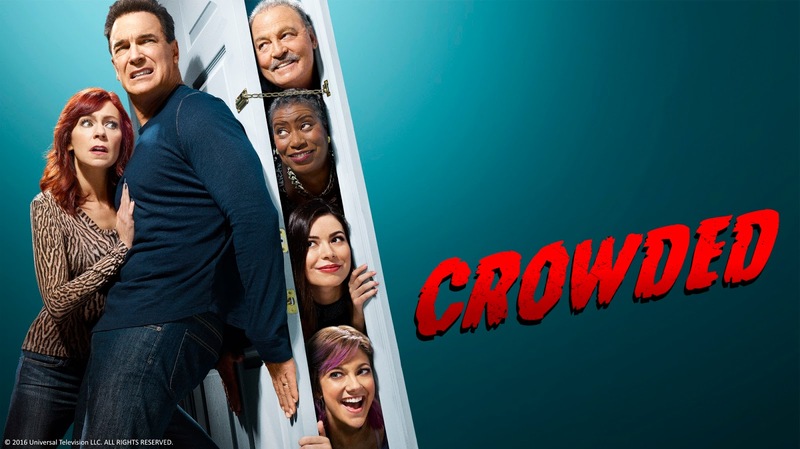 Taking its place alongside comedy series Dr. Ken on ROFLingSunday nights, CROWDED follows married couple Mike and Martina Moore who are excited to settle into their new life as empty-nesters. But not all goes to plan and chaos ensues as their two daughters unexpectedly return home to figure out their lives and Mike’s parentsdecide to stay with them instead of moving to Florida. 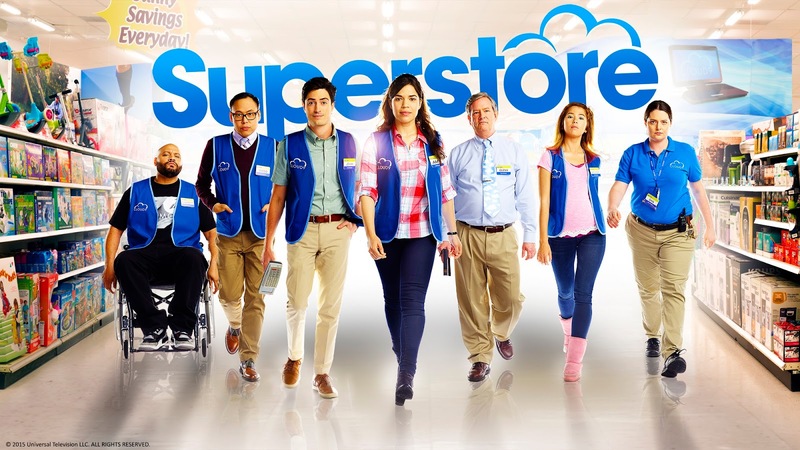 SUPERSTORE, starring America Ferrera, isa LOL comedy which features a fascinating look into the lives of employees of a big box store called Cloud 9 in St. Louis, Missouri. From interns to long-term managers, each employee’s life and background play a crucial role in their characters and adda kaleidoscope of colour to the challenges of dealing with the unpredictable world of retail. SUPERSTOREwas created by Justin Spitzer and produced by Spitzer Holding Company, The District, and Universal Television.The show stars America Ferrera who played Betty in the famous comedy Ugly Betty. Also starring are Ben Feldman, Lauren Ash, Colton Dunn, Nichole Bloom, and Mark McKinney.